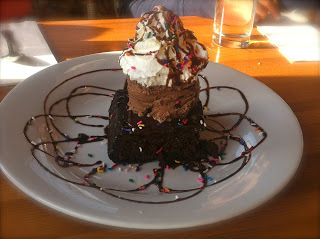 The Inlet Seafood Restaurant in Montauk..What a pleasant find! 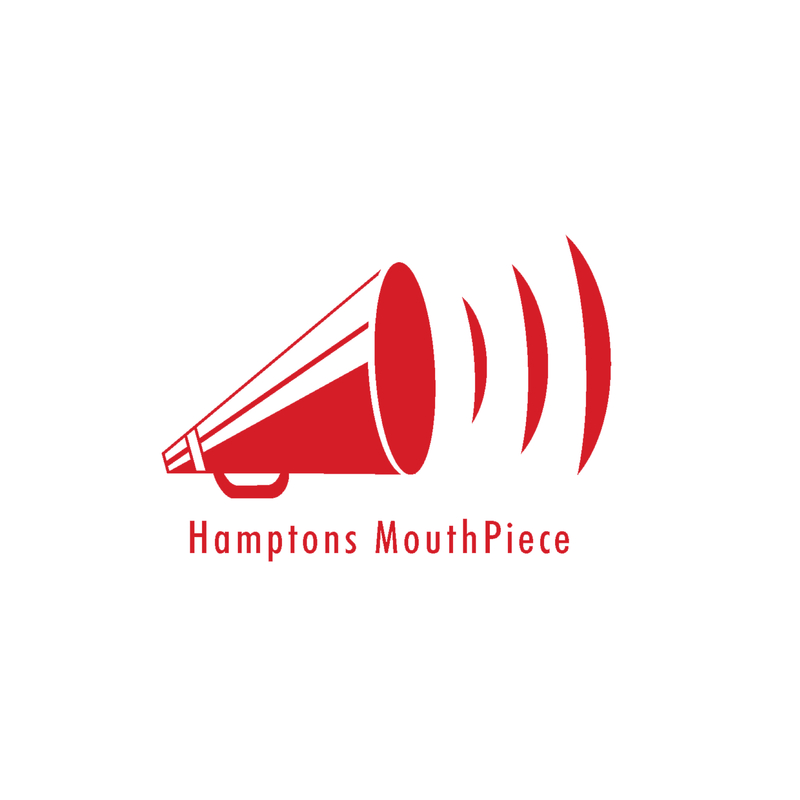 Greetings Hamptons MouthPiece Readers…..Saturday, April 14th a beautiful day in the Hamptons, the temperature read 63 degrees, a perfect day for a drive to Montauk. Kurt, Allura and I drove to Montauk and once we got there we decided to have dinner at the FishBar because it was given excellent reviews on Yelp; however when we called a recording answered and said they were only open for Dinner. Since we were given no information on what time dinner started, we went with our back-up plan and decided to go to Inlet Seafood instead. My daughter Allura and I are Foodies and probably the biggest food critics; we love good food and even more we love good service. Friends, the Inlet Seafood was the best find, and I highly recommend this restaurant. We thoroughly enjoyed it. The restaurant has the best oceanview from almost every seat in the place. You can even take a walk on the beach while waiting for your table, you can wait in the downstairs area or on the deck over-looking the ocean. We got there somewhat early for dinner, lunch had just ended and dinner did not start until 4pm. We waited at the Bar and Kurt had a drink and I had a Cosmopolitan. It was delicious and I say that honestly. Not everyone makes a good Cosmo but our bartender did and I was pleased, so much so I had 2…good thing I was not driving. We were seated for dinner and we could not wait to order because the food smelled so good. Our waitress brought out fresh homemade bread and even though I am not eating bread these days, I could not resist, it was just so good. I ordered the Mussels, Allura ordered the Rhode Island Clam Chowder and Kurt ordered Fried Calamari. Wow…..the mussels were so delicious and the broth was heavenly, I found myself dipping my garlic toast in the broth and savoring every single bite. Allura was kind of skeptical about her soup since she really loves the New England clam chowder, but I do think this Rhode Island Chowder made the top of the list, it was divine. The calamari was very light and not chewy, almost melted in your mouth. We were now salivating at the excitement of our entree, because truth be told, if a restaurant passes the appetizer test then the Entree will be great. I am pleased to say they did not disappoint…Allura and I ordered the Pan Seared Scallops over Risotto with Mushroom and Kurt ordered the Lobster. 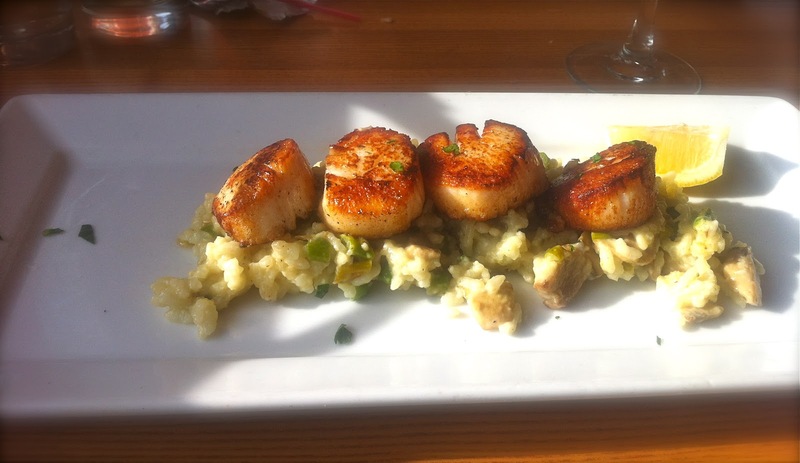 The scallops were savory and the Risotto was cooked to perfection and it was hot, which was a plus. Kurt took his time savoring every bite of his Lobster and sharing with his darling daughter who gave the puppy dog eyes when she wanted some. What a great way to spend a Saturday afternoon, the Restaurant is moderately expensive our total bill that included drinks was a little less than $200, it was worth every penny and it is on our list of favorites… This restaurant was started by 6 local Fisherman who supply most of New York and the Hamptons with the catch of the day. They opened up this wonderful dining experience and the rest is history. You may want to make a reservation before you come. I was so tired from my 2 drinks and feeling so full when I got home I took a 3 hour nap. 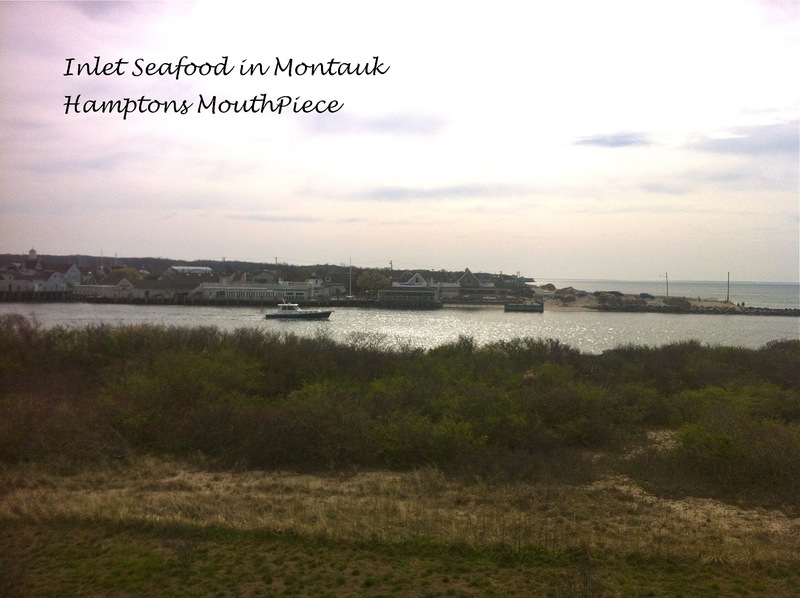 Well Hamptons MouthPiece readers…next time you are in Montauk, consider Inlet Seafood. 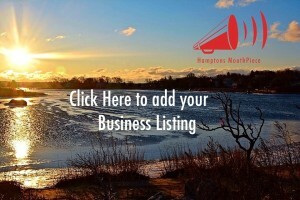 It is a family friendly restaurant and the service is wonderful and the food is YUMMY…For more information about the Inlet Seafood click here….As always Hamptons MouthPiece, keeping you in the Know!!!! Passivity is an Rx for DISASTER!